Free placental pathology board review questions sample from Med-Challenger. 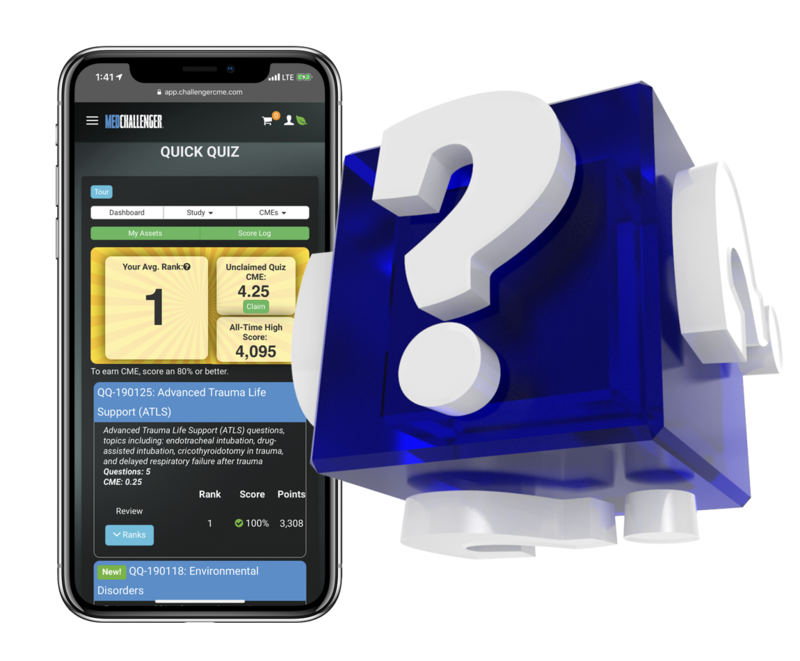 Every week Med-Challenger, the leader in online medical education, provides FREE board review questions and the opportunity to earn free CME credits via our insanely popular free, online CME Quick Quiz. 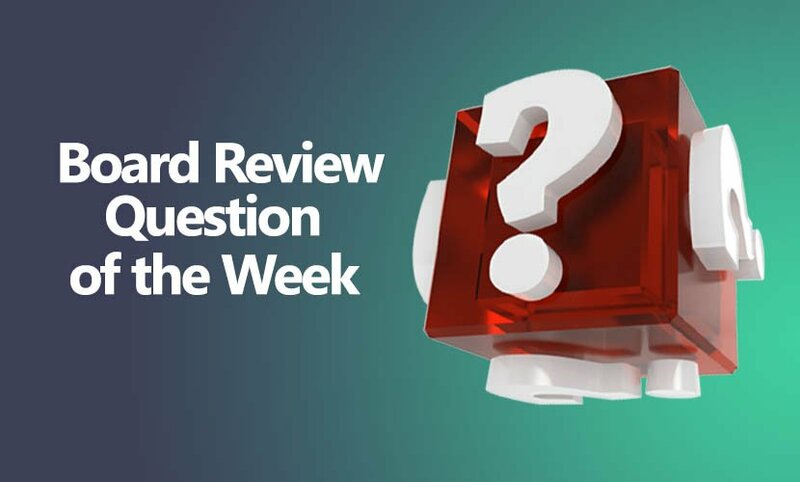 It’s an easy way to get board review Q&A, earn CME credits, and see how your knowledge ranks with peers. All you need is a free Med-Challenger account. It’s 100% risk-free to sign up. No purchase necessary to play or try our products. A 25-year-old gravida 1 woman at 35 weeks of gestation dated by her last menstrual period presents to you in labor and complaints of contractions. She has not had any prenatal care. During your evaluation, she experiences a gush of clear fluid followed quickly by heavy, bright-red colored vaginal bleeding. Electronic fetal monitoring at this time shows fetal bradycardia. She is brought to the operating room for emergent cesarean delivery, after which the neonate requires considerable resuscitation. While extracting the placenta, you notice that its edge is at least 4 cm away from the cervix; the placenta delivers easily. You examine the placenta, membranes, and umbilical cord after delivery. Which of the following findings on placental examination most likely explains this scenario? Identify common and clinically relevant umbilical cord pathology. Common umbilical cord pathology includes abnormalities of its anatomy, placental insertion site, and vasculature. In the antepartum period, they can be associated with other anatomic anomalies and with poor placental perfusion. Abnormalities of the umbilical cord can cause dramatic intrapartum events resulting in morbidity and mortality for both the mother and the fetus. This patient has a velamentous cord insertion, as the umbilical cord inserts in the membranes some distance away from the placenta. Umbilical blood vessels are unprotected by Wharton jelly and can rupture at the time of membrane rupture. A gush of amniotic fluid followed by major bleeding is the clinical presentation of an undiagnosed velamentous cord insertion. Furthermore, these insertions can coincide with vasa previa if the umbilical blood vessels cross within 1 cm of the internal os of the cervix. This patient may very well have had vasa previa. Although velamentous cord insertion has an incidence of 1% of singleton pregnancies, vasa previa is much rarer and has an incidence rate of 1:2,000 to 1:5,000 singleton pregnancies. Prenatal diagnosis is needed for good neonatal outcomes. In prenatally diagnosed vasa previa, the newborn survival rate is near 100%; it is less than 50% if diagnosed during labor. Similarly, the need for neonatal blood transfusion is less than 5% for vasa previa diagnosed antepartum, whereas it is higher than 50% for intrapartum diagnosis. Velamentous cord insertion, together with a low-lying placenta, should increase suspicion for vasa previa. Incidentally, this patient’s placenta was more than 4 cm away from the cervix, so it was not low lying. Battledore placenta is another term for marginal cord insertion. The umbilical cord insertions directly into the periphery and no more than 1 cm of umbilical vessels are seen between the placenta and the cord insertion. Marginal cord insertion is not associated with any increased risk of adverse fetal outcomes. An SUA occurs when there is atrophy or agenesis of 1 of the umbilical arteries or when the common allantoic artery does not split into 2 umbilical vessels. It occurs in 0.5% of singleton pregnancies. Other congenital anomalies are associated with about 30% of cases of SUA, and approximately 45% of SUAs occur in aneuploid fetuses. 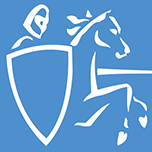 SUAs can be associated with intrauterine growth restriction. There is an increased risk of perinatal morbidity and mortality with SUAs, and even more so with nonisolated SUAs. SUAs do not increase the risk of hemorrhage. A true knot occurs in 1% of pregnancies and is generally loose and of no clinical consequence. Tight knots or multiple knots in conjunction with a hypercoiled or torsed umbilical cord may cause occlusion significant enough to result in fetal demise. They, too, are not associated with hemorrhage. Creasy RK, et al. Creasy and Resnik’s Maternal-Fetal Medicine: Principles and Practice. 7th ed., 2014. Gimovsky ML, Rosa ET, Sepulveda W (2017). Single umbilical artery. Published 2017. Accessed April 27, 2018. Roberts DJ. Gross examination of the placenta. Published 2017. Accessed April 27, 2018. 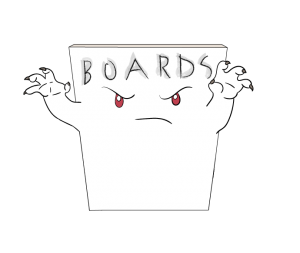 Looking for board review or MOC requirements? 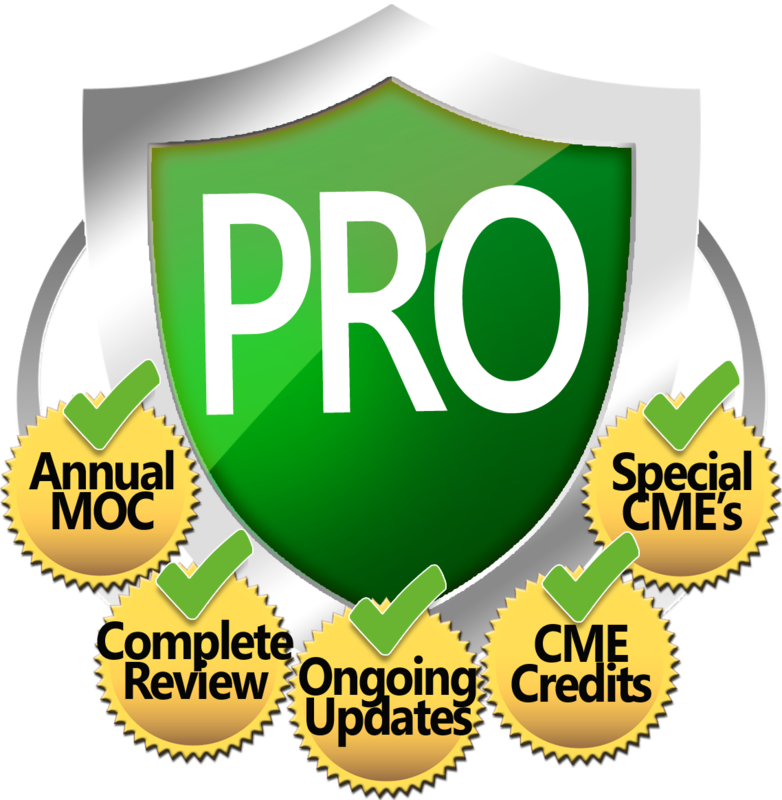 Med-Challenger provides board review, MOC, and CME solutions in all major specialties. In addition to the highest-quality content, our adaptive learning engine and automatic remediation features make preparing for exams or fulfilling requirements fast and easy – from anywhere, with any device. 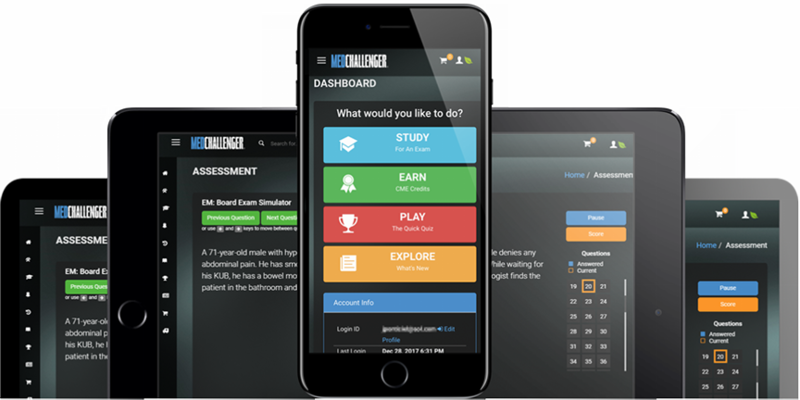 In addition, Med-Challenger’s group medical education platform helps residencies, PA, NP, RN and other training programs worldwide. Sign up for a free trial of any product.